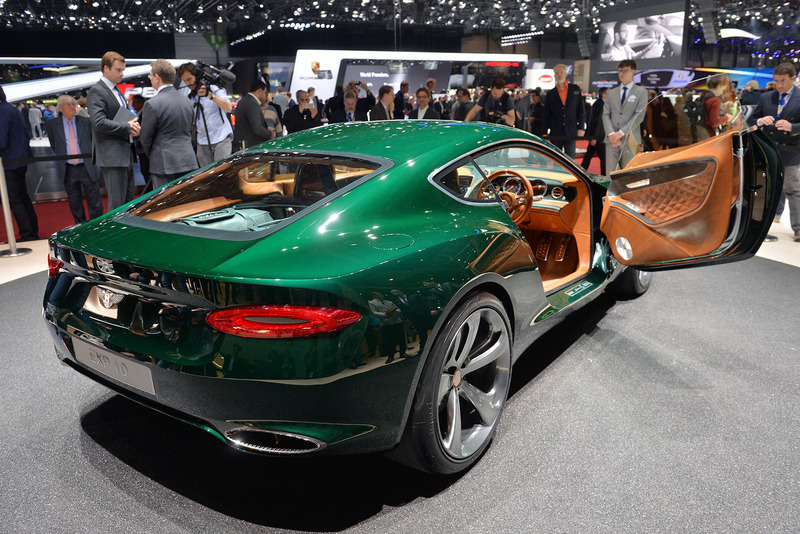 Make Some Space For The Bentley EXP 10 Speed 6! 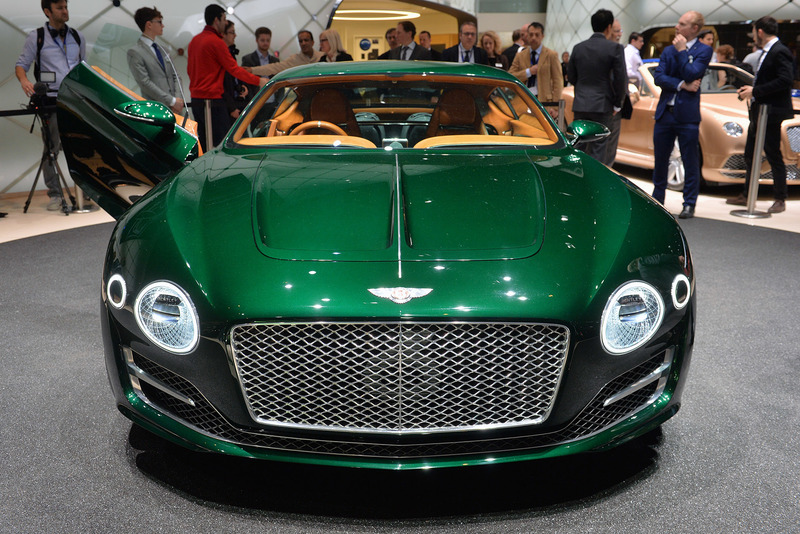 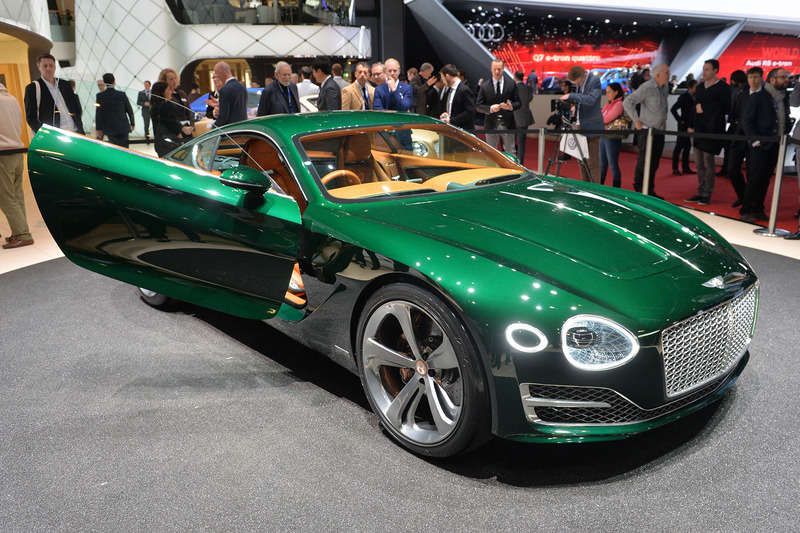 Bentley have never been closer than this to give the approving sign to the production of the Bentley EXP 10 Speed 6 concept! 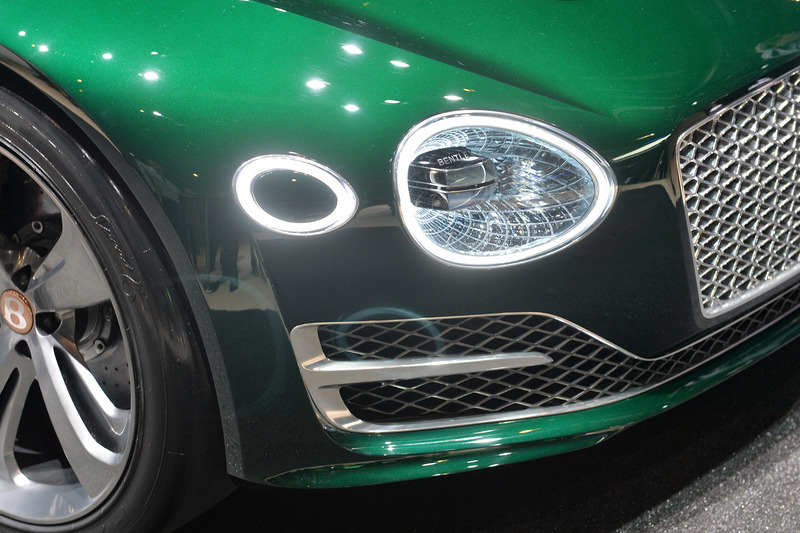 Right after the Bentayga, this model should be a perfect addition to prolong the line of fine and luxurious rides, according to Wolfgang Durheimer, the company`s CEO! 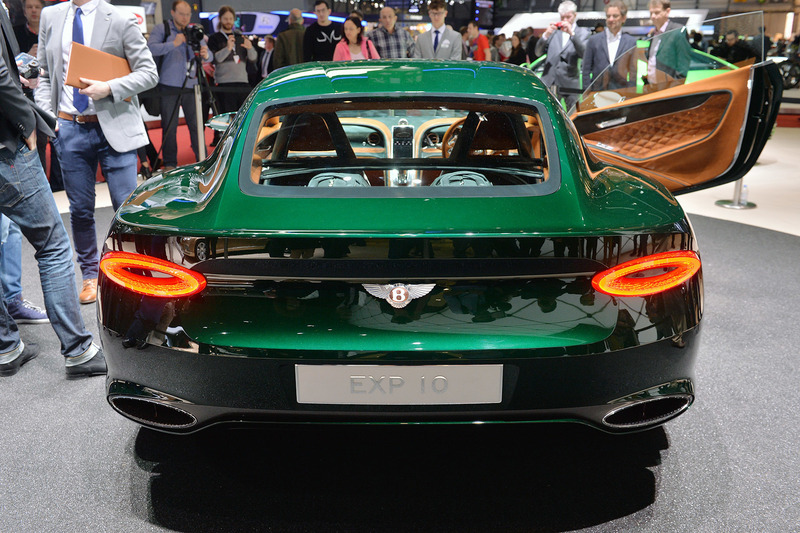 He also made some positive statements about the EXP 10 Speed 6 as he said that the production might be even sooner as we think! 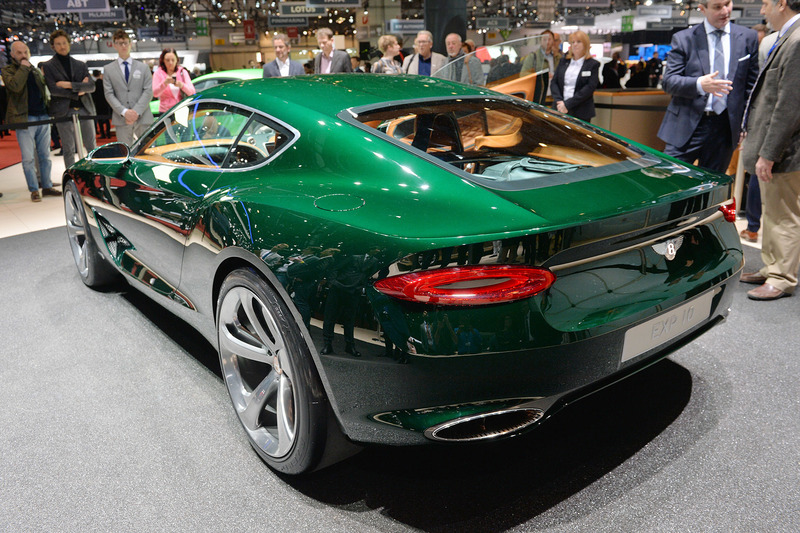 The only thing left is for the company to approve the model! 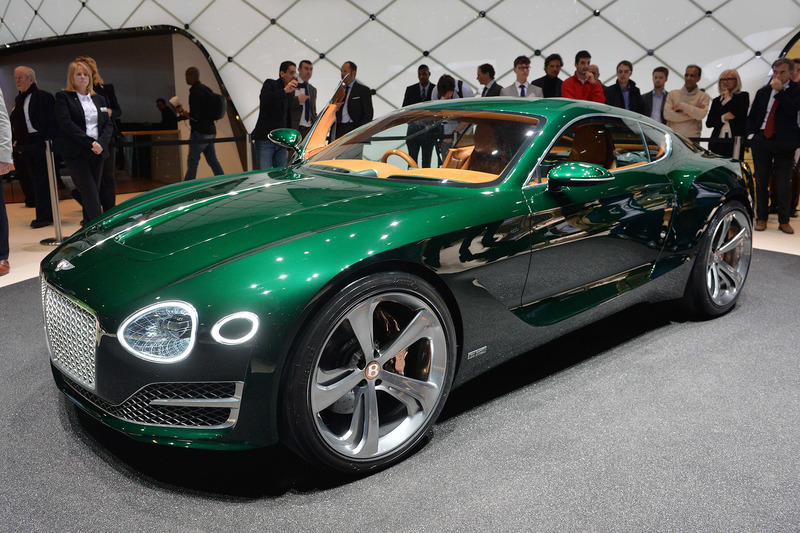 According to some rumors the car should have a powerful 600 HP Twin Turbo V8 engine! 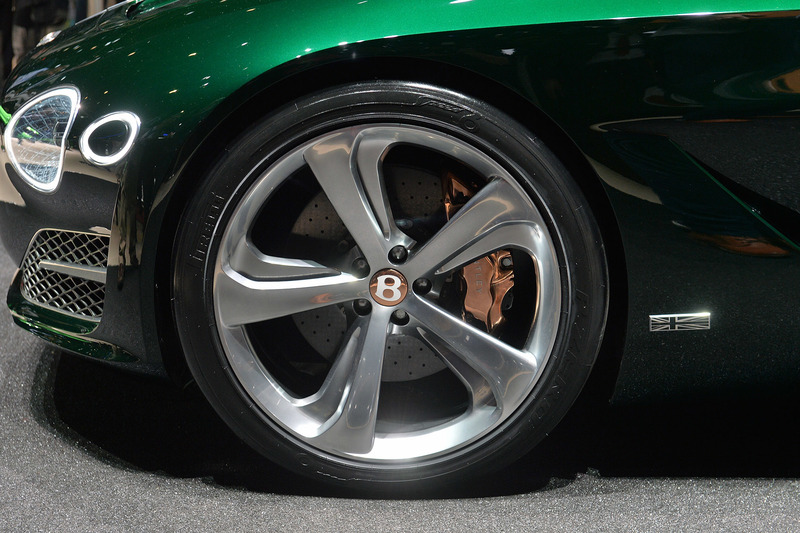 Finally, visit Bentley’s official website to see some concept vehicles!